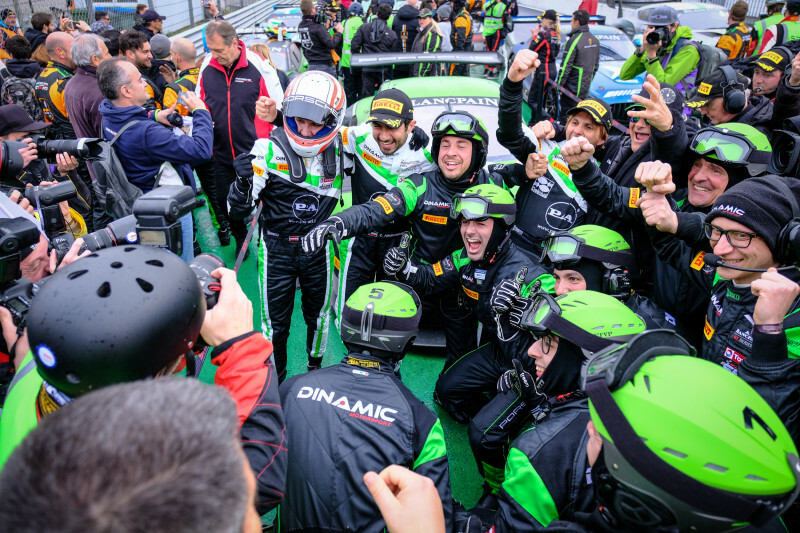 The #54 Dinamic Motorsport Porsche 911 GT3 R, driven by Andrea Rizzoli, Zaid Ashkanani and, taking the chequered flag, Klaus Bachler, won the opening round of the 2019 Blancpain GT Series at Autodromo Nazionale Monza, finishing 14.852 seconds ahead of the #563 Orange 1 FFF Racing Lamborghini Huracan GT3 Evo with the driver line-up of Marco Mapelli, Andrea Calderelli and Dennis Lind, Lind arguably driving the stint of the day with his opening 45 minutes in the car. Completing the overall podium positions was the #4 BLACK FALCON Mercedes-AMG GT3 driven by Maro Engel, Luca Stolz and Yelmer Buurman. Taking the victory in the Silver Cup class was #90 AKKA ASP Team Mercedes, driven by Timur Bogulavskiy, Nico Bastian and Felipe Fraga, the Brazilian driver finishing .536 seconds ahead of the second-in-class #6 BLACK FALCON Mercedes. 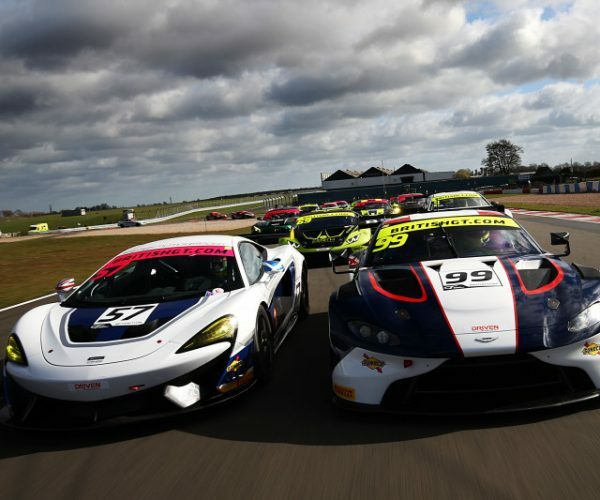 The win in the Pro-Am category went to the #93 Tempesta Racing Ferrari F488 GT3 with the driver line-up of Chris Froggatt, Chris Buncombe and John Hui followed by the #26 Sainteloc Racing Audi R8 LMS. The #77 Barwell Motorsport Lamborghini took class honours in the Am category. 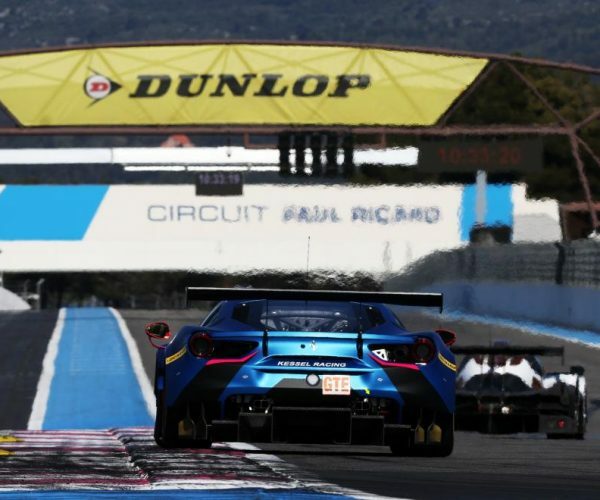 The victory for Dinamic Motorsport marked the Italian team’s first victory in senior European GT competition, having previously raced in domestic championships. 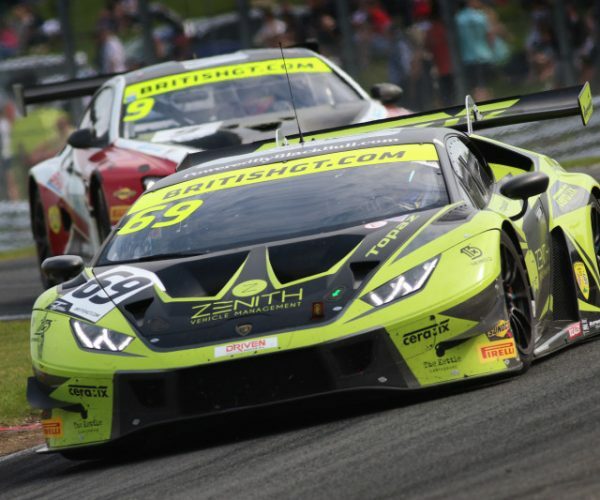 The three-hour race got underway behind the safety car in treacherous conditions with Mirko Bortolotti in the #63 GRT Grasser Racing Lamborghini Huracan G3 Evo leading the field away from pole position. With 11 laps run, Bortolotti in the #63 car was beginning to pull out a gap from Bastian in the #90 Silver Cup entry and was just under four seconds ahead of the German driver after 25 minutes of racing. The race was neutralised for the first time with a Full Course Yellow, which soon gave way to a Safety Car. Immediately prior to the race being neutralised, there was drama when Davide Roda, at the wheel of the #110 Antonelli Motorsport Mercedes-AMG GT3, hit the rear of Niek Hommerson’s #52 AF Corse Pro-Am Ferrari F488 GT3, under braking into the first chicane. The Dutch driver was visibly angry after the incident and had to be guided away by the marshals to avoid an altercation. Race leader Mirko Bortolotti was forced to stop while the race was neutralised due to a left-rear puncture, the Italian driver rejoining the field in second. Racing resumed with 2 hours 19m minutes remaining and Nico Bastian managed to hold on to a 2.533 seconds gap to Bortolotti in second. As the race approached the one-hour mark, Bortolotti had regained his early pace in the #63 car and had closed to within two seconds of Nico Bastian and took the lead back on the 23rd lap. Dennis Lind, meanwhile, who had recovered from an early incident, was challenging for third but confusion surrounding a very brief Full Course Yellow saw the #563 Lamborghini fall back to twelfth prior to the Danish driver stopping for a driver-change. As the first of the driver changes approached, teams were considering switching to slicks in the drying conditions and Bentley Team M-Sport was first to take the gamble, sending both the #107 and #108 Bentley Continental GT3s out on the dry-weather tyre. Mirko Bortolotti put in a succession of quick laps before pitting on Lap 26 to hand over to teammate Rolf Ineichen, who rejoined in third. 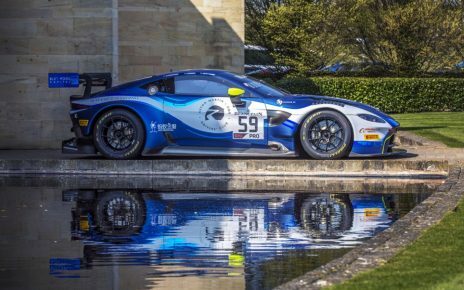 After the first of the driver-changes had cycled through, it was Jake Dennis, at the wheel of the #76 R-Motorsport Aston Martin Vantage GT3, sent out on wet tyres, who held a 10.285 second lead over Raffaele Marciello in the #88 Akka ASP Mercedes with Sven Muller in the #98 ROWE Racing Porsche 911 GT3 R.
As the race approached the 35th lap, there was some scrapping with multiple contacts across the field. Three laps later, the advantage of being on slicks was clear and Raffaele Marciello, driving the #88 Mercedes-AMG Team Akka ASP Mercedes-AMG GT3, lapped in under two minutes for the first time in the race with a 1:58.377 and was comfortably quicker than Jake Dennis in the Aston Martin, passing the #76 car for the lead. Dennis, still on wet weather tyres, was clearly on the wrong rubber at that stage and struggled to keep in touch with the leader. However light rain was to return, giving the R-Motorsport driver hope that the tide would turn. The race was neutralised again with a Full Course Yellow after Jim Pla, driving the #87 AKKA ASP Team Mercedes, passed Remon Vos in the #74 Ram Racing Mercedes for the Pro-Am class lead at the first chicane. Light contact inexplicably led to Pla spearing off to the left and hitting the barrier, sustaining significant damage and Vos ended up stationary in the centre of the track. The incident was to be investigated by the stewards. 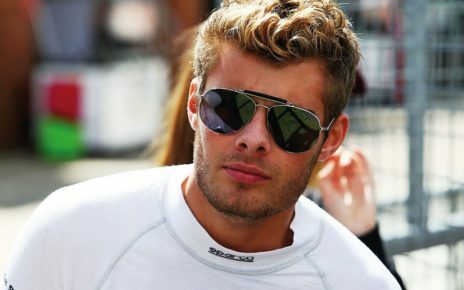 Jake Dennis took the opportunity of the Full Course Yellow to pit for slicks before the Safety Car was deployed, negating the advantage that Raffaele Marciello had built up. Racing resumed with 70 minutes remaining and very quickly Sven Müller, at the wheel of the #98 ROWE RACING Porsche, took the lead with Raffale Marciello seemingly having picked up a problem, the Italian losing places rapidly. 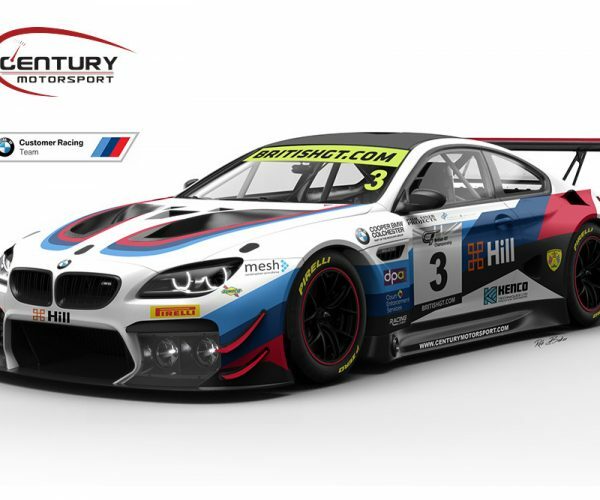 The race was neutralised for a further time when Philippe Steveny, piloting the #9 Boutsen Ginion BMW M6 GT3, went off at Curve Grande, bringing out a Full Course Yellow which, in turn, brought out the Safety Car. Racing resumed again with 39 minutes remaining with Christopher Haase leading in the #25 Sainteloc Racing Audi ahead of Klaus Bachler in the #54 Dinamic Motorsport Porsche. Marco Mapelli in the #563 Orange 1 FFF Racing Team Lamborghini was in third. Romain Dumas, who had fallen down the field in the #98 ROWE RACING Porsche, developed a puncture and called in to the pits for fresh rubber with less than 20 minutes remaining. 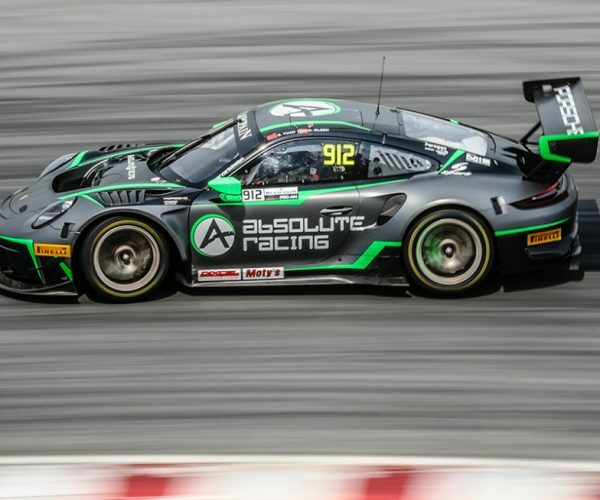 Michael Meadows had to retire the #88 Mercedes-AMG Team Akka ASP Mercedes with a mechanical failure and Rik Breukers in the #10 team WRT Audi also suffered a puncture. 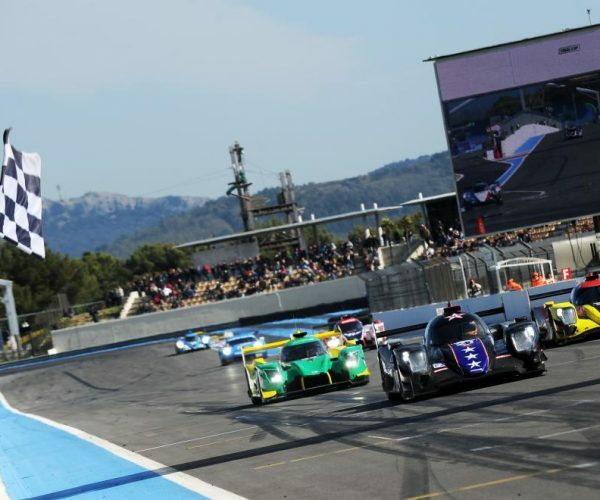 As the race entered the last 15 minutes, Haase in the #25 car was maintaining a 2.732 second gap over the second placed Klaus Bachler in the #54 Dinamic Motorsport Porsche with Marco Mapelli, in the #563 Lamborghini, in third. 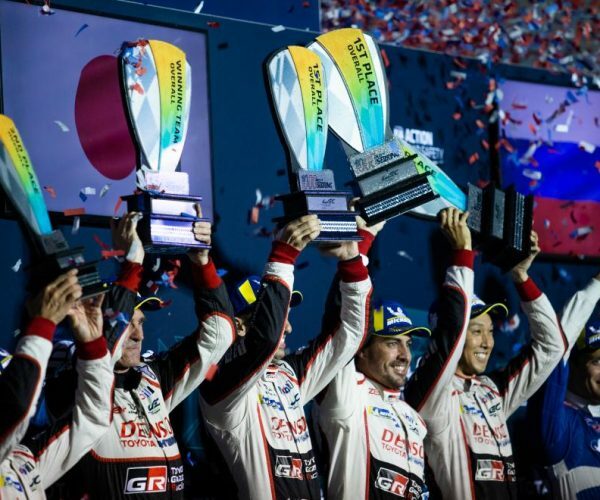 However there was more drama when, with less than twelve minutes, remaining, Christopher Haase, in the leading #25 Audi, developed a left-rear puncture and handed the lead over to Bachler in the #54 car. Mapelli, who was promoted to second, started to fall back and, after 73 laps, was nearly nine seconds adrift of the lead. As the race drew to a close, Felipe Fraga, at the wheel of the #90 Silver Cup class-leading AKKA ASP team Mercedes was pushing Maro Engel in the #4 BLACK FALCON Mercedes hard for the final overall podium position. 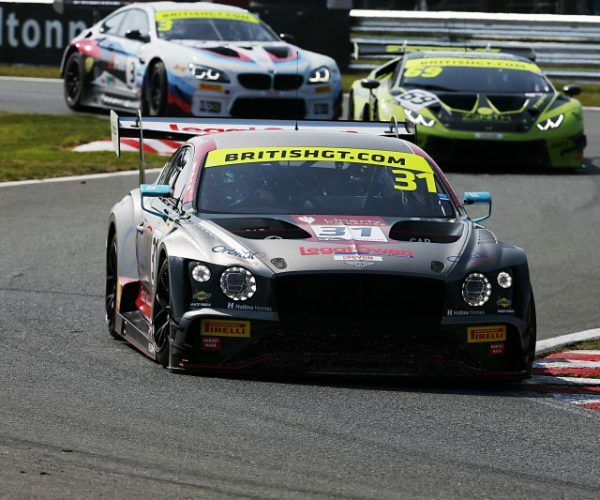 Bachler, however, held on for the win and an overall victory in only the team’s first Blancpain GT Series race. 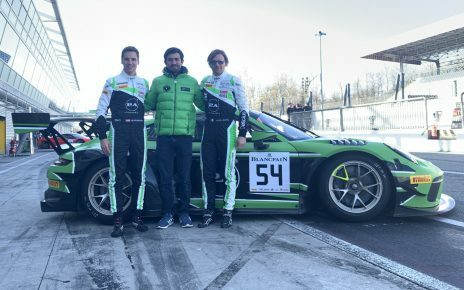 Andrea Rizzoli was delighted that the Reggio Emilia-based team was able to secure its first win on its debut in the Blancpain GT Series. Orange 1 FFF Racing Team owner and driver Andrea Calderelli was equally excited at his team’s podium finish. 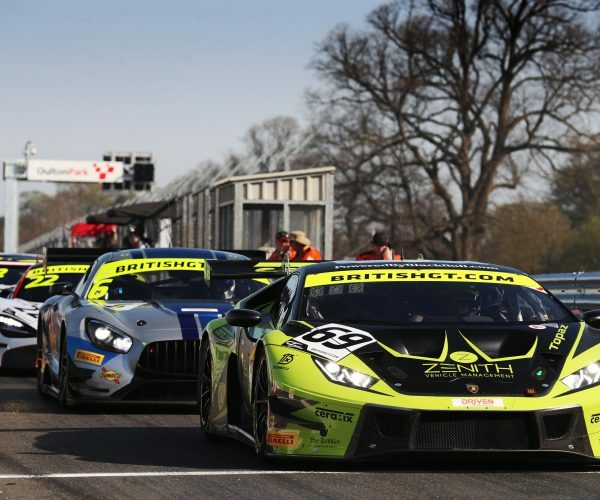 The Blancpain GT Series grid next assembles at Brands Hatch on May 4 – 5 for the opening rounds of the Blancpain GT World Challenge Europe.